Come See Hughes In Macon, GA! 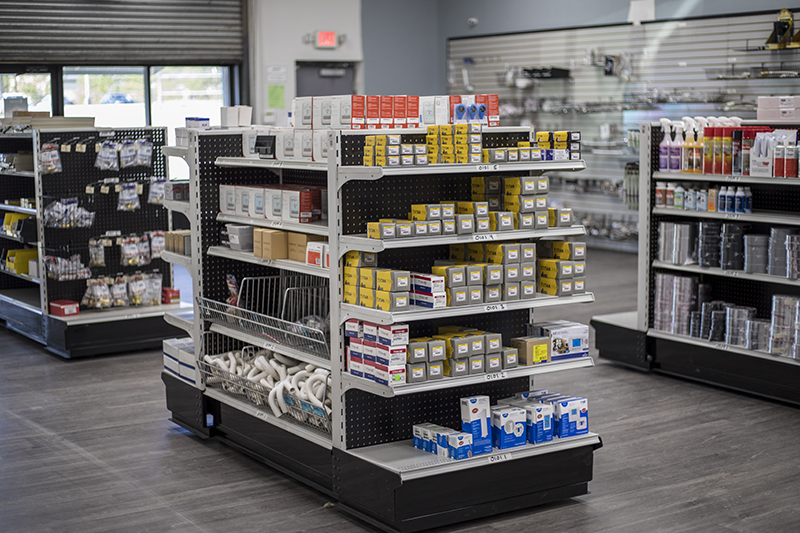 At the Hughes Supply – Macon, Georgia plumbing wholesale location, we are the supplier of complete lines of residential, commercial, light industrial, institutional and government plumbing and HVAC supplies from leading manufacturers. 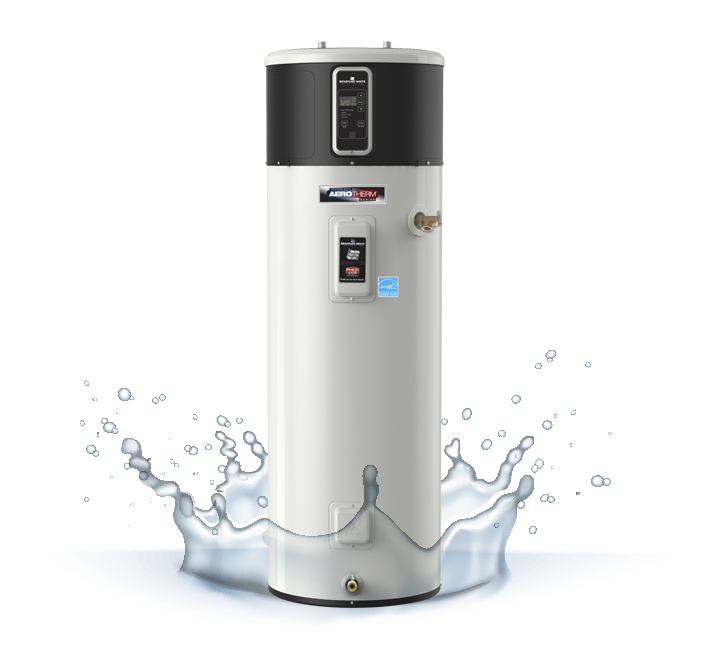 Our comprehensive plumbing/HVAC supply offering enables us to quickly and easily meet virtually any project requirement. 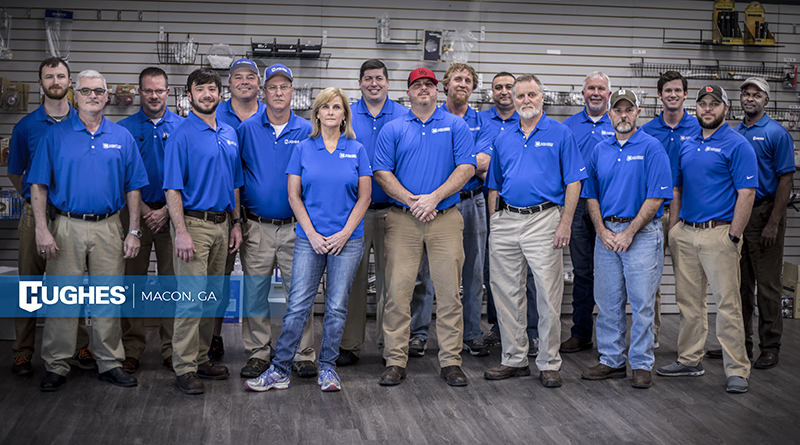 Our Macon location is one of the largest branches in the Southeast, serving Middle Georgia Contractors with HVAC and plumbing supplies and mechanical and industrial plants including mining and chemical plants. 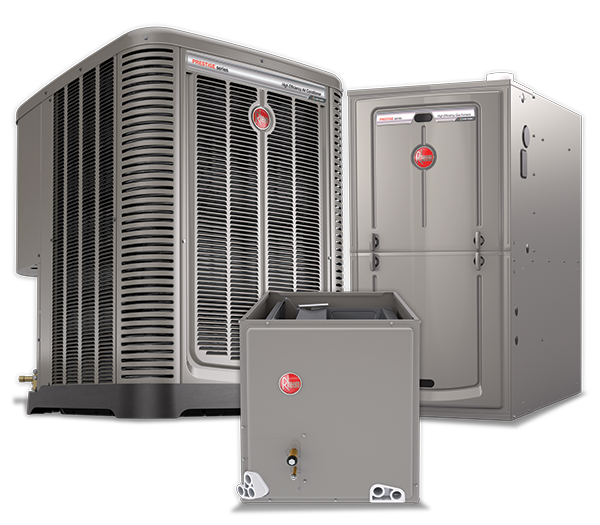 We have a delivery team that can reach out as far as 150 miles in any direction from the location to accommodate all of our customers’ needs at any location in Middle Georgia.